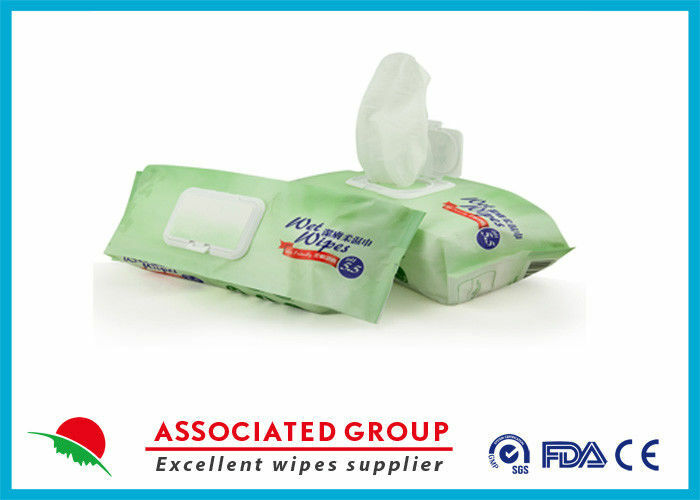 Nonwoven, soothing premoistened wipes are the sanitary solution to any incontinence situation—adult or baby. Extra-large 9 x 13 adult size means one wipe is often enough to do the job. Strong, yet thin for thorough, effective cleansing of delicate folds. Contains lanolin and aloe skin conditioners. Hypoallergenic, alcohol- and latex-free. Easy dispensing from resealable tub. 50 washcloths per pack; 12 packs per case.